Sortio is great for keeping tabs on projects, literally. You can seamlessly switch between communication, tasks, notes, timesheets and invoices of each project. Sortio is a projects app for everyday use. Sortio lets you manage both internal and client based projects. It's great for those things you do every day — communication, note keeping, task planning, time tracking and billing. 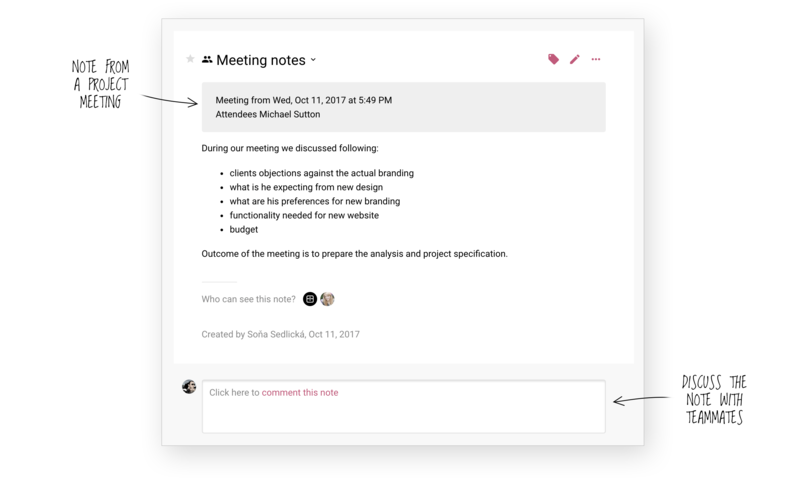 Sortio lets you store project notes. 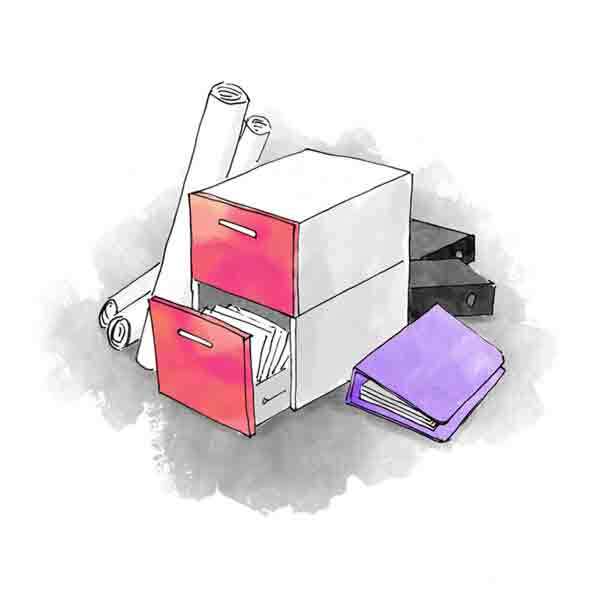 Project brief, project specification, change requests... you can keep all project notes together. Sortio helps you schedule work easily. 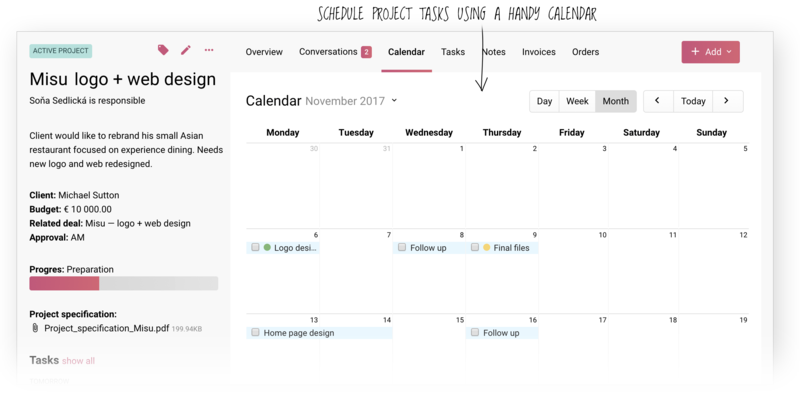 Schedule projects using a task manager or a calendar. Sortio gives you control over your projects. You can control who can see your projects — only you, some of your teammates or everyone. Sortio lets you supervise your teams. As a power user with full access, you can see what projects your teammates are working on.